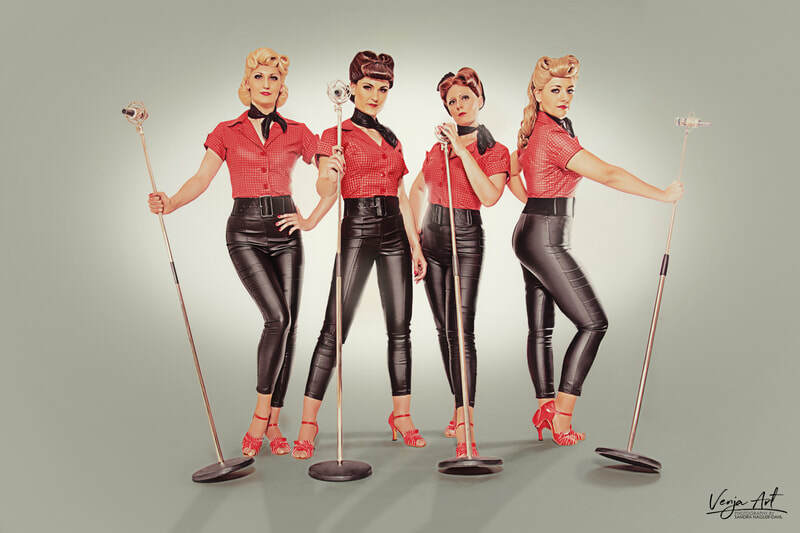 A touch of nostalgia wafts through the audience as the Tonic Sisters revive the spirit and music of the bygone days. 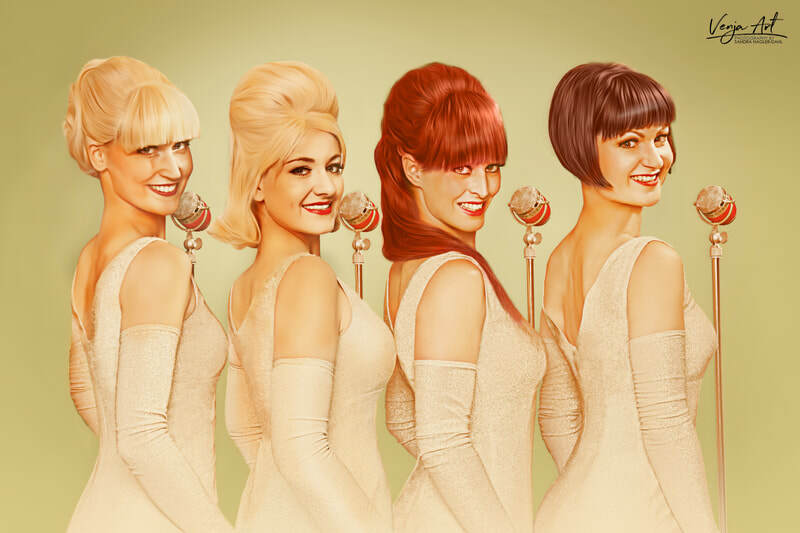 Enjoy timeless classics presented by these beautiful ladies – sometimes charming, sometimes coquettish - but always in their own, distinctive Tonic Sisters manner'. 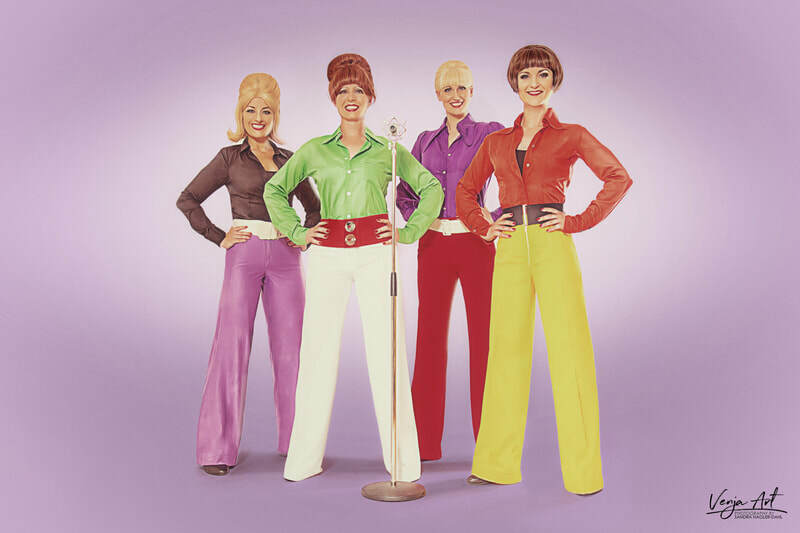 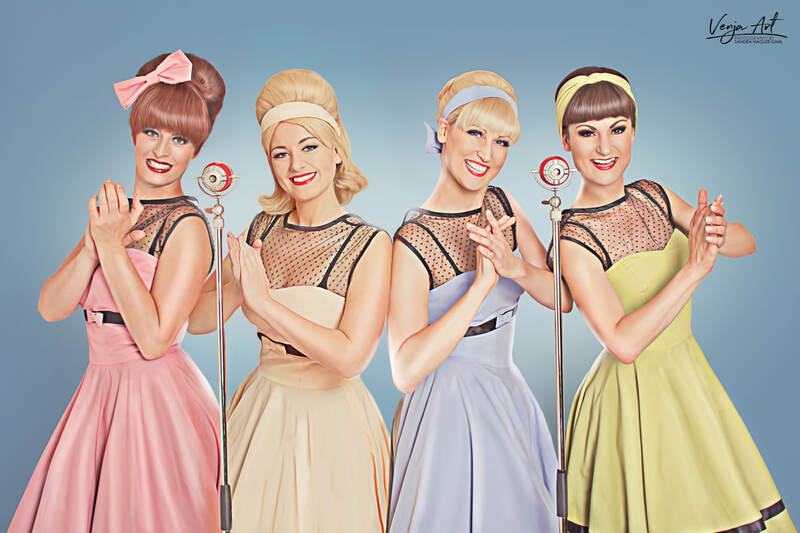 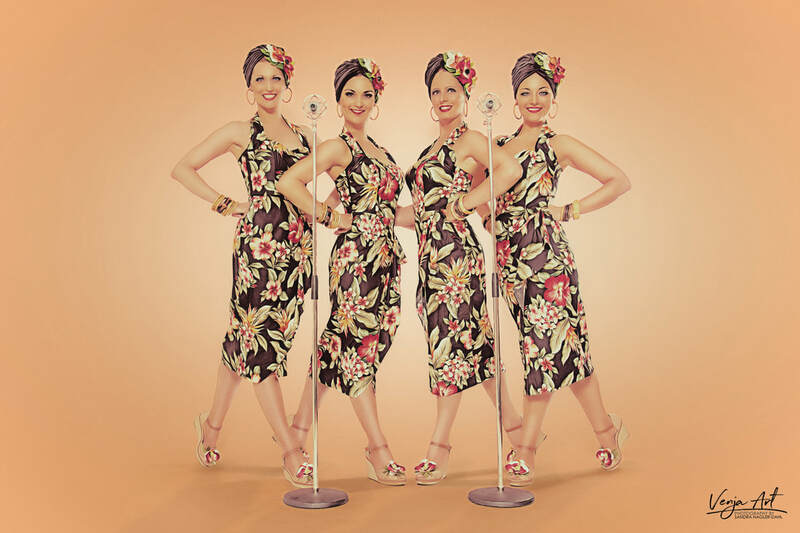 With wonderful live vocals, rousing choreographies and stylish outfits, these sisters provide musical and visual highlights, enchanting listeners of all generations with a homage to the good old days. 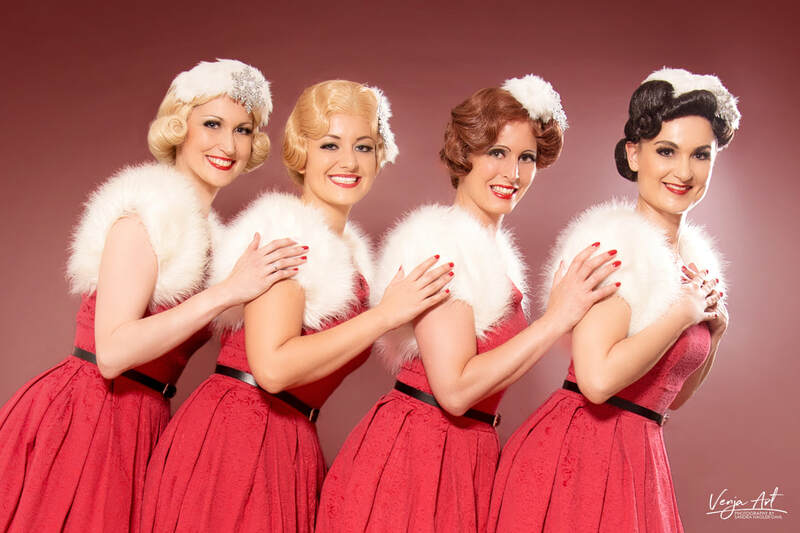 The Tonic Sisters - are vintage entertainment at the highest level and guarantee a wonderful musical journey for the eyes and ears.